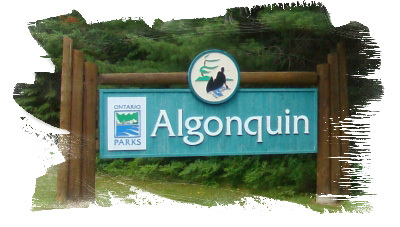 Algonquin Park is one of the most beautiful places to visit or drive through in Northern Ontario. 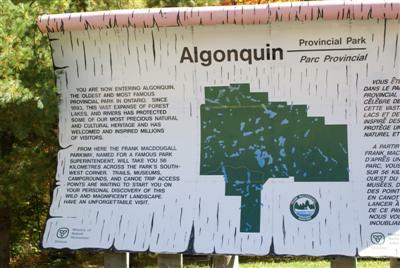 Algonquin Provincial Park has occupied a very special place in the hearts and minds of a great many people and that includes Motorcycle Riders. Driving through the Park is almost magical especially in the fall when all the leaves are changing colors as they are spectacular. Driving through the east and west gates is really cool and a great place to stop and take a few photo's. Here is a link to my Algonguin Park Photos taken from our last trip. Riding around Algonquin Park leaving North Bay Ontario driving down Highway 11South to Huntsville then on Hwy 60 through to Pembroke and back to North Bay via Hwy 17. It's a full day ride with plenty of excellent scenery along the way. 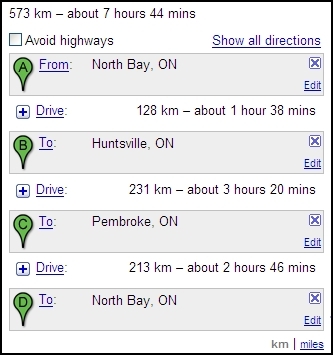 And when you get hungry there's a great restaurant called South Algonguin Diner and you can find them right here. Don't forget to pack your camera as you will find lots of great places for taking those memorable photo's. 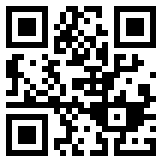 If you want to learn the "12 Steps to Tent Camping"
check this out....Learn the 12 Steps Right Now! Highway #60 runs through the south end of Algonquin Park. The East Gate is located just west of the town of Whitney. The West Gate is located just east of the town of Dwight. 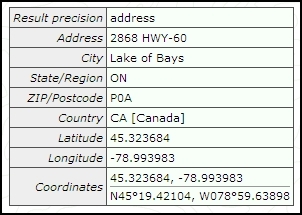 There are many other access points to the park that run off highway #17 (The Trans-Canada Highway) to the north of the park. Other access points run off highway #11 to the west of the park and others run off of Highway #60 to the east of the park. 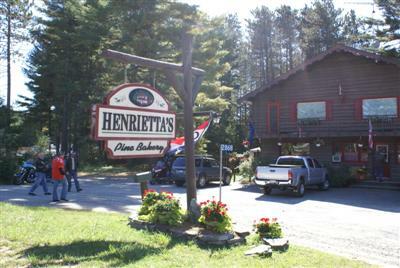 And don't forget to make a stop at Henrietta's Pine Bakery. 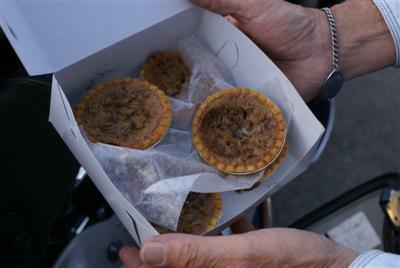 They make awesome buttertarts. Here's a sign I spotted in the Tim Horton's Chalk River Location....perhaps you'll need to keep the kids on a leash as well. 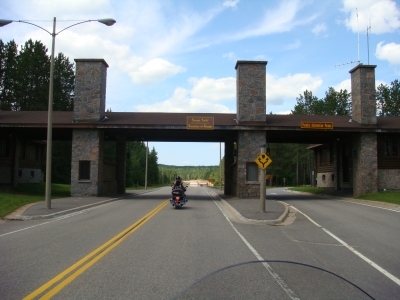 Here's a picture of the East Gate heading into Algonguin park from Petawawa, Ontario Canada.